When under pressure, we can often react in ways that don’t always match our leadership intent. Worse, relationship niggles and conflict can drain our energy and resolve. 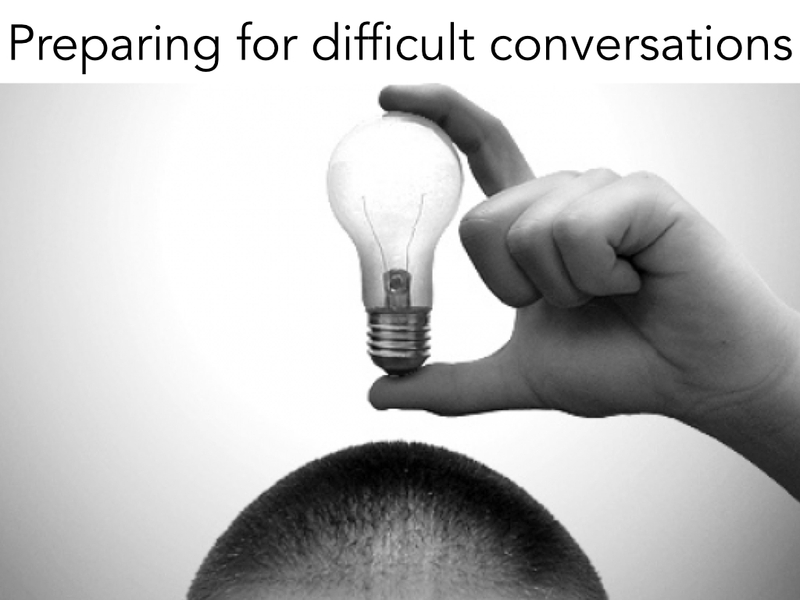 In this workshop you’ll learn practical strategies for dealing with difficult conversations you face at work. And how to manage your own ‘hot’ buttons i.e. fear, anger, embarrassment, defensiveness – in ways that ensure you don’t avoid the conversations nor react aggressively nor stew unnecessarily over them. This workshop will be delivered by Dr Peter Blyde. Dr Blyde was the Senior Executive Programme Director at the New Zealand Leadership Institute from 2005 – 2010 at The University of Auckland Business School where he worked intensively with over 100 senior executives on the Hillary Leadership Programme (an 18 month long cross-sector leadership programme). He regularly works with the Business School to develop and deliver executive development programmes. He is a Director of CATALYST4 – a consulting and development organisation specialising in leadership development, vision and strategy, and executive team development.